Bond: [draping arm around nurse] Do I seem healthy to you? Pat Fearing: What exactly do you do? James Bond: Oh, I travel… a sort of licensed troubleshooter. James Bond: My dear girl, don’t flatter yourself. What I did this evening was for Queen and country. You don’t think it gave me any pleasure, do you? Fiona: … but not this one! 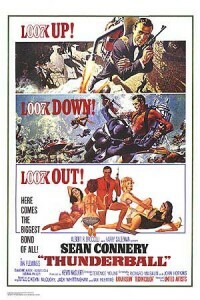 Miss Moneypenny: In the conference room – something pretty big; every double-o man in Europe has been rushed in. And the Home Secretary, too! James Bond: His wife probably lost her dog. James Bond: It’s on the bracelet on your ankle. Domino: So… what sharp little eyes you’ve got. 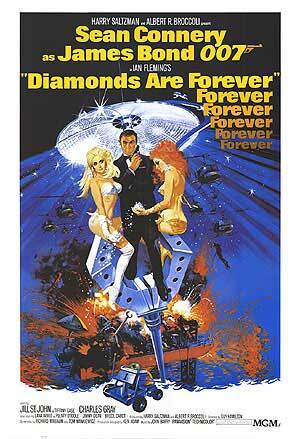 James Bond: Wait ’til you get to my teeth. James Bond: I think he got the point. 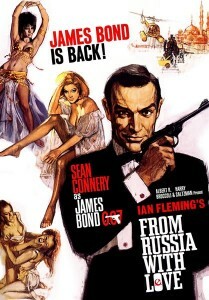 James Bond: Do you mind if my friend sits this one out? She’s just dead. James Bond: You can tell of the one that got away. 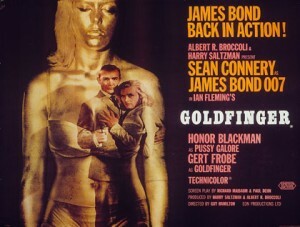 Bond: It looks very difficult. Bond: Why no, it isn’t, is it! Miss Moneypenny: James, how else will you recognize her? James Bond: Can’t miss. She has two moles on her left thigh. Pat Fearing: Funny-looking bruise. A fall? James Bond: A poker, in the hands of a widow. Pat Fearing: Really? I’d have thought you were just the type for a widow. James Bond: Not this one. He didn’t like me at all. James Bond: I must be six inches taller. M: I’ve assigned you to Station “C” Canada. James Bond: Sir, I’d respectfully request that you change my assignment to Nassau. M: Is there any other reason, besides your enthusiasm for water sports? M: Do we know where she is now? M: Do you think she’s worth going after? Pat Fearing: James, where are you going? James Bond: Oh, nowhere. I just thought I’d take a little, uh… exercise. Pat Fearing: You must be joking. James Bond: That gun, it looks more fitting for a woman. James Bond: No, but I know a little about women. Bond: I hope we didn’t scare the fishes. Q: It is to be handled with special care! Q: …is treated with equal contempt. Yes, I know. Felix Leiter: Fine way to treat the CIA! 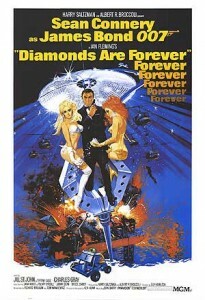 James Bond: I’m sorry about that, Felix, but you were about to say double-O seven. Here. Felix Leiter: What’s our next move? James Bond: The Disco Volante. If the bombs aren’t aboard, they soon will be. Felix Leiter: Who you going to ask, Largo? 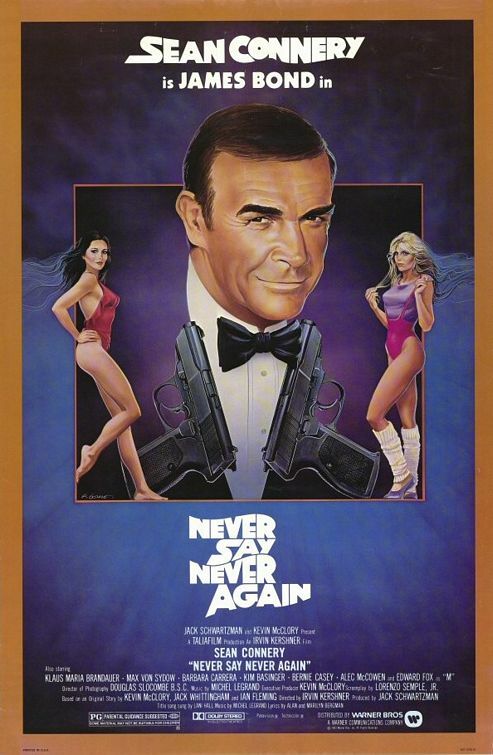 James Bond: No, we won’t have to. Emilio Largo: You wish to put the evil eye on me, eh? We have a way to deal with that where I come from. James Bond: You may hex me yet. Let’s see your decks for the cards. Fiona: Aren’t you in the wrong room, Mr. Bond? Bond: Not from where I’m standing. Madame LaPorte: The coffin – it has your initials: J.B.
Madame LaPorte: At least you’ve been saved the effort of removing him. Colonel Bouvar passed away in his sleep, so they tell me. Bond: [helping Domino into a life raft] Up. Bond: You should be locked up in a cage. Bond: [massaging Pat] Mink. It uh, reduces the tensions. Pat Fearing: [throaty voice] Not mine. Domino: I’m glad I killed him. Bond: See you later, irrigator. Count Lippe: [after Bond slides a broom handle through the handles of doors on a sitting steam bath that Lippe is in] What the hell do you think you’re doing? Bond: Now don’t you worry, I’ll tell the chef! Count Lippe: Let me out of this bloody machine! James Bond: [donning the underwater jet pack] … and the kitchen sink. Felix Leiter: On you, anything looks good. Thank you for your interest in Sean Connery and Thunderball.